Welcome back to my Three Days - Three Books post. 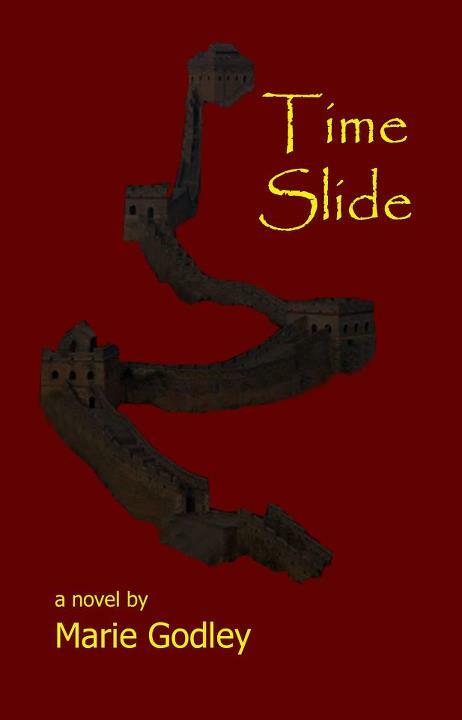 Time Slide is a time travel adventure set in ancient China for 8+ (I've had great feedback from a couple of 10yr olds) although it is written in short chapters so it can easily be read as a bedtime story. It is available form most online shops and can be orders through bookshops. 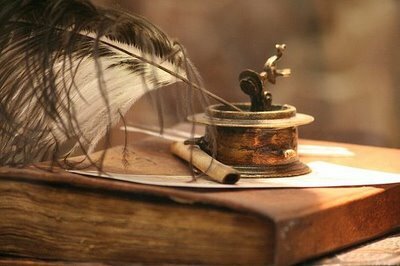 I hope you have enjoyed looking at my second book and have fun reading it. Tomorrow we switch seasons to Christmas with my book The Special Christmas Bear.